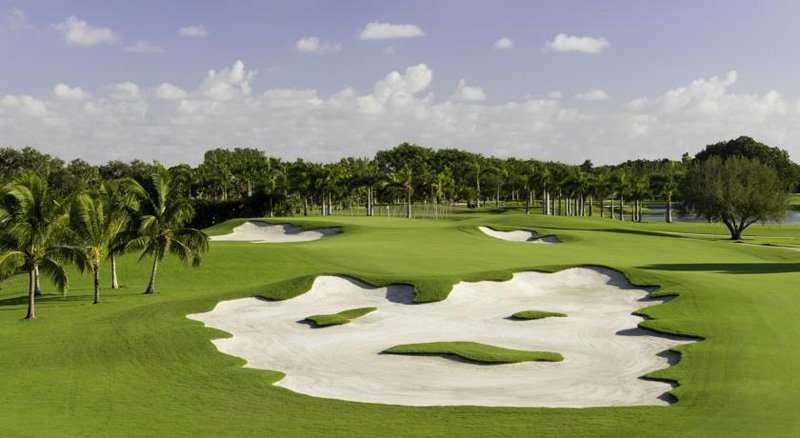 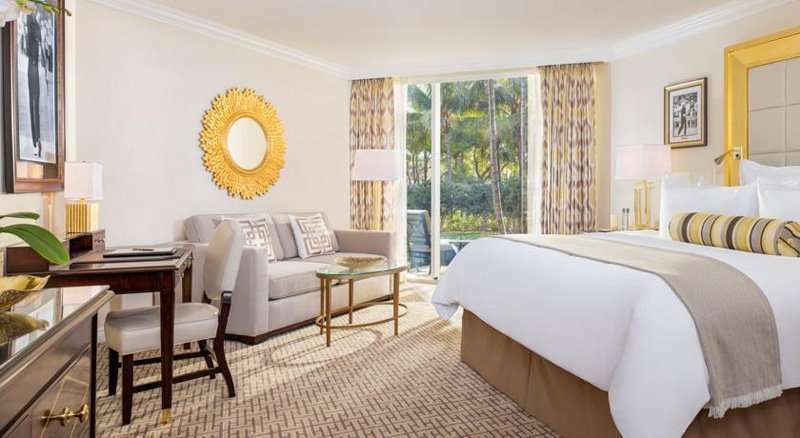 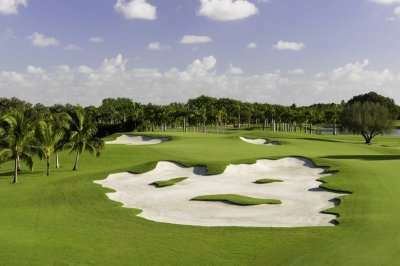 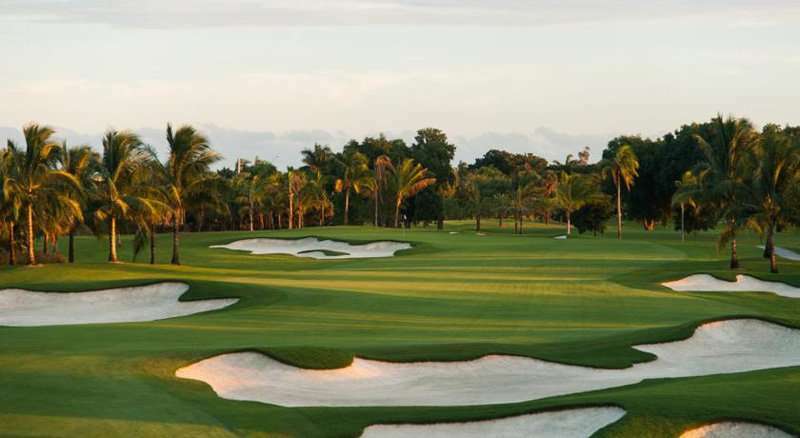 The Trump National Doral Miami, is a splendid 5* resort featuring 5 unique championship golf courses testing the skill for all standards of golfer. 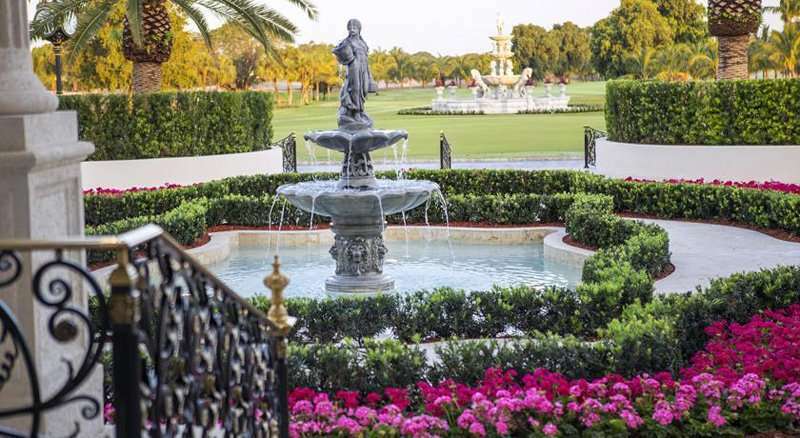 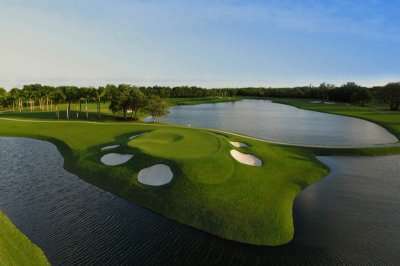 If Orlando is the playground for children, this spectacular resort is the playground for all golf fanatics. 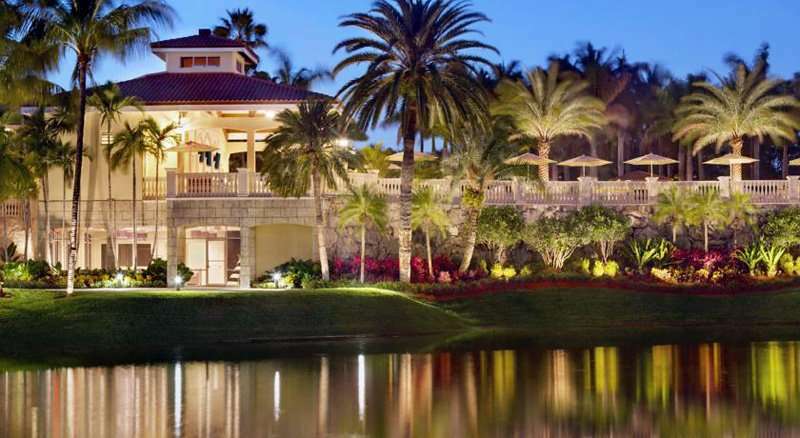 Positioned across 650 acres of tropical land and designed to provide tranquillity and oasis serenity for its guests. 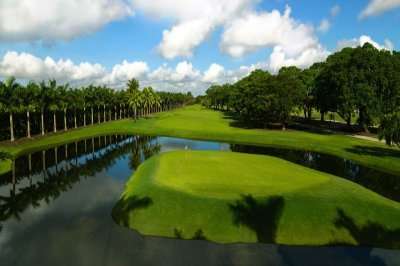 Boasting 4 Professional Golf Association golf courses, including the world famous blue monster, an exhilarating experience for its guests. 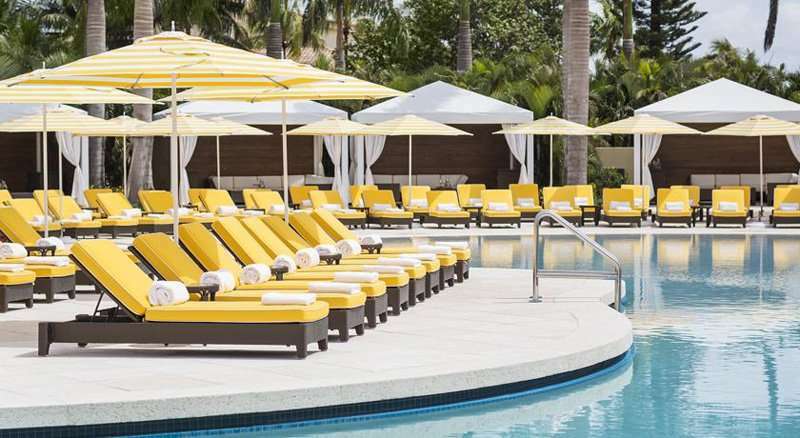 The resort comprises of an outdoor pool, hot tub a fitness centre, along with a fully equipped spa stretching over 48,000 sq ft and a tennis club. 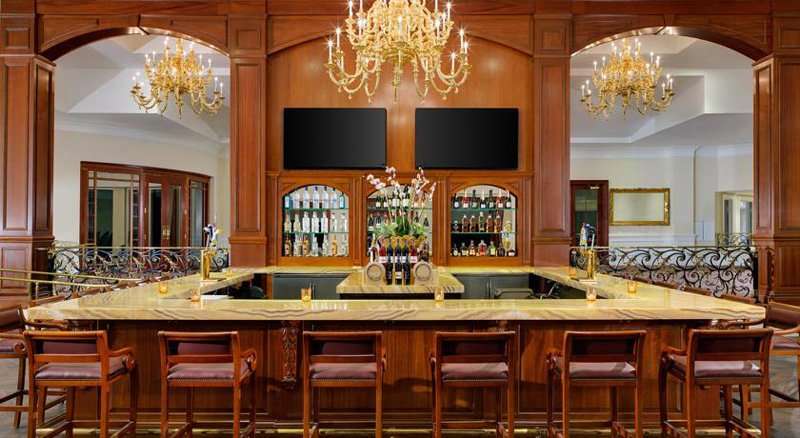 The dining options available are the BLT Primes steakhouse, Champions Bar & Grill, Palm grill for pool side dining and a café. 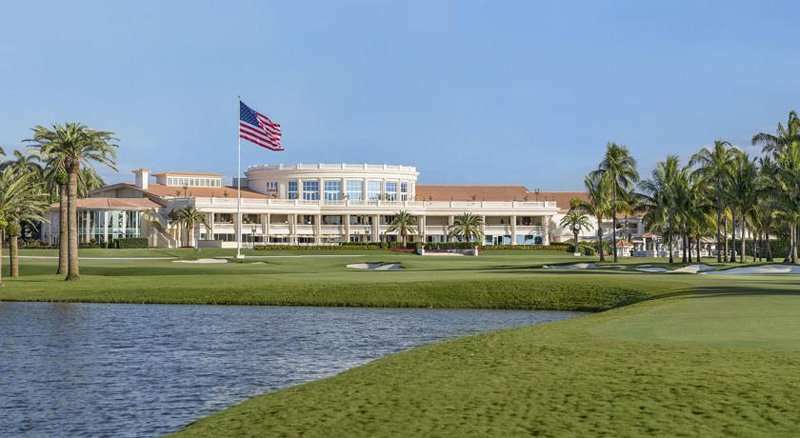 The Trump National Doral sole purpose is to enrich the golfing world with its fabulous courses, a must visit for an aspiring golfer.